[4 mins. 20 secs.] 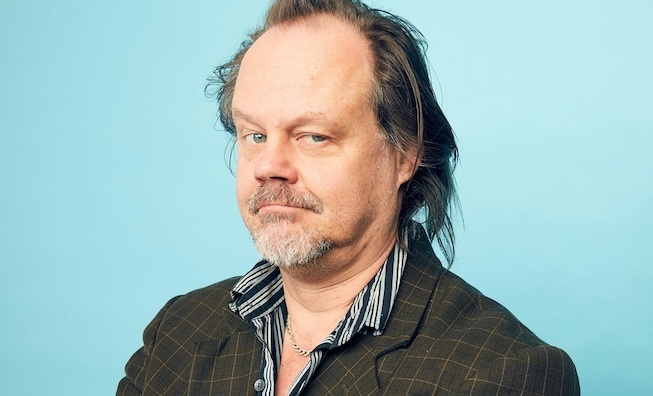 Larry Fessenden is back for his 6th visit to the podcast to discuss... well, quite a bit in fact. One of the things we talk about his the latest installment of his radio play series, "Tales From Beyond the Pale", whose latest episode will be performed live this Wednesday, August 22nd, 7:30 PM at the Walter Reade Theater. Tickets are still available here.